Google's voice search function is undeniably cool, and it's only getting better since the company has expanded the capabilities of the Android Search/Google Now app. However, there's one tragic flaw in the execution of voice actions: they can't make popcorn. But if you add some of Android's most powerful root-enabled tools, namely Tasker, the Xposed Framework, and the previously-featured AutoVoice, the sky's the limit. With the right hardware and tinkering, you can start living your Starfleet dreams in jig time. Back on the Nexus 5's launch day, Google announced an upcoming feature that would make it easier to open search results directly inside of relevant apps, rather than within a web browser. You'd be forgiven for missing this announcement, given everything else that was going on that day. This new functionality, known as app indexing, places an Open in app button next to search results that contains information better suited for perusing inside an app. So you're trying to choose between a new Altima and a Civic for your next car. 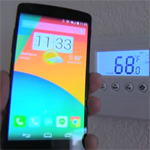 Naturally you Google them both to check out their specifications and features. But it turns out that you can get most of the important numbers without clicking on a single link. Today Google pulled the wraps off of a new addition to Search's Knowledge Graph both on the web and on mobile: car stats. 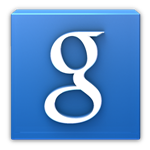 The Google Search app is already the quickest way to retrieve information on your Android device. With just a few words, users can search the web, open apps, and pull up directions. The problem is that some information opens up in a web browser that would be better suited for an app. If you already have the IMDb app installed, why should a search result shoot you out to the browser? Search the Play Store for "tip calculator" and you'll probably find over nine thousand different ways to cut up gratuity. 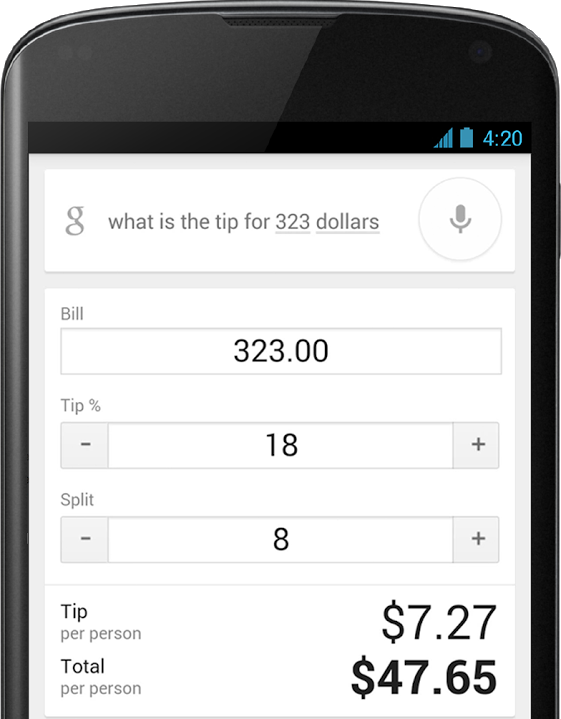 But now you don't need them: Google has added a tip calculator to its ubiquitous search engine on the mobile app and the web. Just search for "what's the tip for forty dollars" (or any amount you'd care to name) and Google will return the default 15% tip. Want to be a little more generous? Google knows how annoying it is to miss the next episode of your favorite show because you didn't know when it was going to air, so now when you do a simple search for a TV show, Google will display a list of episodes directly in the search results. The episodes appear in descending order, so the upcoming episode should appear at the top with previous episodes listed below. Google released a screenshot on Google+ of the new feature in action. It looks like Google isn't done adding goodies to the latest round of updates for the official Search app. The hotword for activating the voice search function is now "Ok Google," and it also works while looking at results, not just from the standard search screen. You'll need Search 2.8.7 (grab the APK here if you don't have it yet) and an updated English (US) language pack to see the new functionality. If you haven't read the first two parts yet, you should do so now to cover the bases.